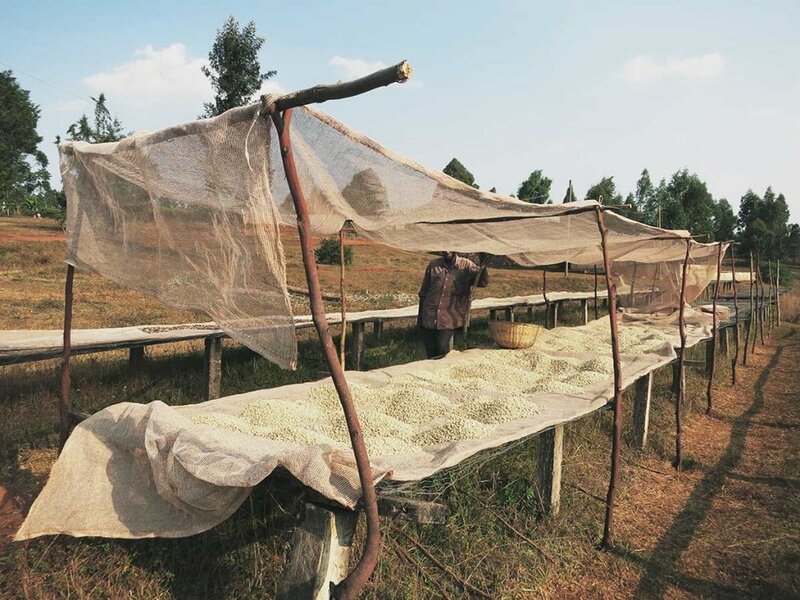 This year’s new arrivals from Burundi are just in time to put an excellent end to 2018. We’ve got three lots of coffee that we’re particularly excited about, each profiled below. These coffees hit all the right notes you’d want from high-altitude washed African coffees, with sweet citrus notes abounding. These new arrivals won’t last long, so be sure to check in about them sooner rather than later! The first our of new arrivals from Burundi is produced by the Matsitsi Trading Coffee company, also known as Matraco. Its owner, Mr. Matsitsi, is a coffee producer in charge of the company’s three washing stations and more than 10,000 trees. 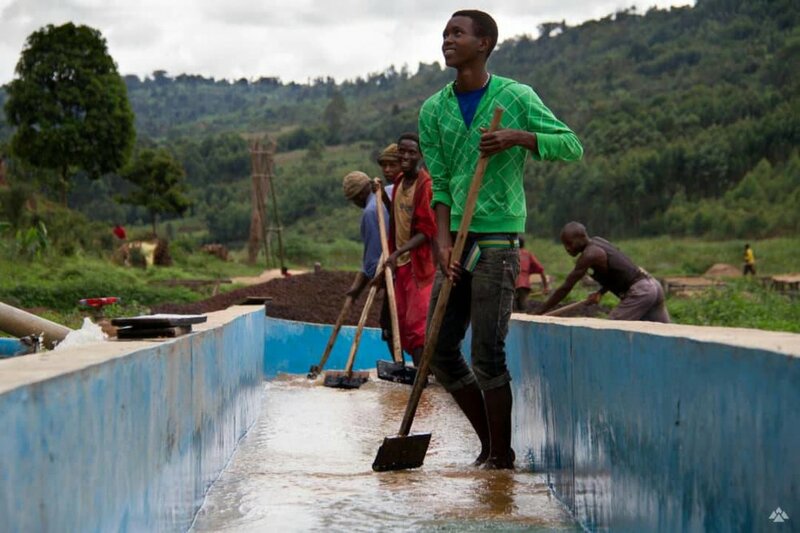 Two of these washing stations are located in the north-central Kayanza province and another is under construction in the Muyinga province. Matraco has an excellent reputation for turning out high-quality coffees, winning Cup of Excellence awards in 2013, 2014, 2015, and 2017. With prior experience as a Coffee Trader, Dan Loughrey is currently the Education and Marketing Specialist at Royal Coffee New York, where he specializes in all things specialty coffee. He runs and edits the Royal New York blog, roasts, tastes, and analyzes incoming coffee varietals, and provides detailed information for buyers. Dan also coordinates the growing education efforts through The Lab, a branch of Royal New York that encourages coffee professionals at all levels to grow their knowledge of coffee and tea.